Over the years I've had the pleasure of being featured in some great publications, as well as design credits in works I designed from scratch. Thanks to anyone who has featured my work, or let me produce. Just dropped this Minnesota T-shirt collaboration with my old employer CHUX. The T-shirt is now available for purchase. Thanks Mike Ritter for making this happen. I was contacted to design the cover treatment of Matthew Shepard for IN Magazines November 2018 issue. 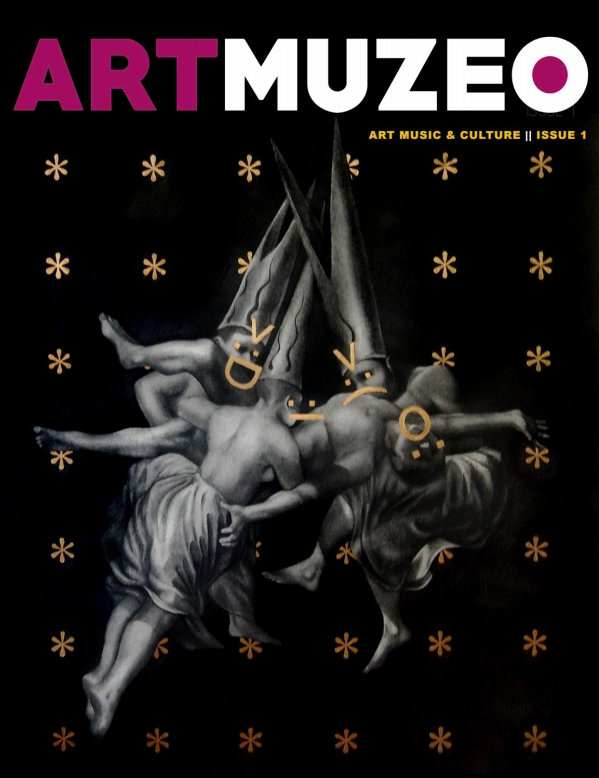 Art Muzeo celebrates the accomplishments of artists old and new. We give creators a platform to present, market and sell their work. Our digital and print publication gives readers an inside look into the artists’ lives and creative processes. We are open to all who want to create art and to those who simply want to make things happen. Andy Phillips shares his personal collection of poetry reflecting the experiences, emotions, and memories of his years living in New York City. 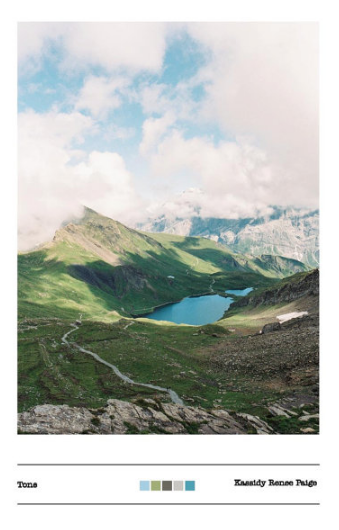 Tone is a 26 page photo book by Kassidy Renee Paige featuring 35mm film images taken on a solo backpacking trip across Europe in July and August 2016. Tone features 10 two-page spreads connected by a common color palette with an ethereal feel. The dreamy tones and dramatic landscapes are sure to inspire the wanderlust in each of us, while the beautifully printed pages rekindle our love of the tangible.